I have been working on an e-Book that focuses on strategies to become a better leader and today it is finally available for free download. Become a Better Leader is for leaders of multiple levels. Not only the Executive or CEO but every leader in every field. If you manage one person or a team, you will find value in the tips I share. The download is free, I offer it in hopes to create better leaders in a world where good leaders are seeking to be better. Click here to download your copy. Comments are always welcome and please share it with your colleagues and on your social networks! Are you a coach? Are you thinking about becoming a coach? Or maybe you are thinking about hiring a coach? This book creates insight on the coaching process. 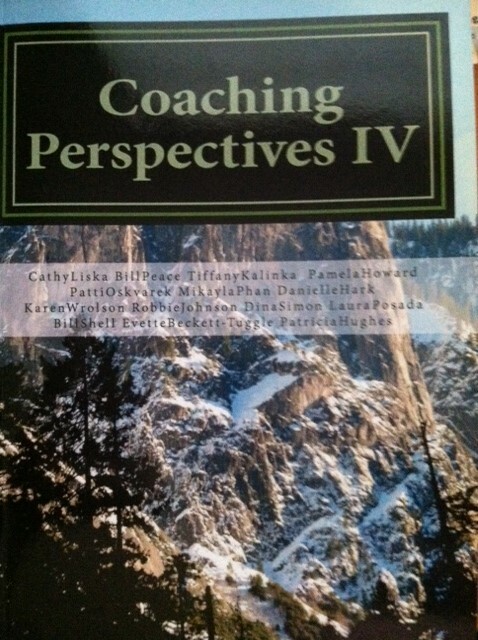 The content in this book is authored by a variety of certified coaches with different backgrounds and coaching niches. The topics covered in this book: Creating a Coaching Culture, Your Office as Coaching Central, Client-Centered Coaching, Creating Your Personal Strategic Plan, Coaching for Leadership, Attention Deficit or Attention Different, Coaching Thru Mental Health Challenges, Coaching Parents with Teens, Benefits of Coaching All Generations, Career and Transition Coaching, Clap for Change, Three Secrets to Selecting a Coach, The Phenomenal Coach, and The Structured Discernment Process. 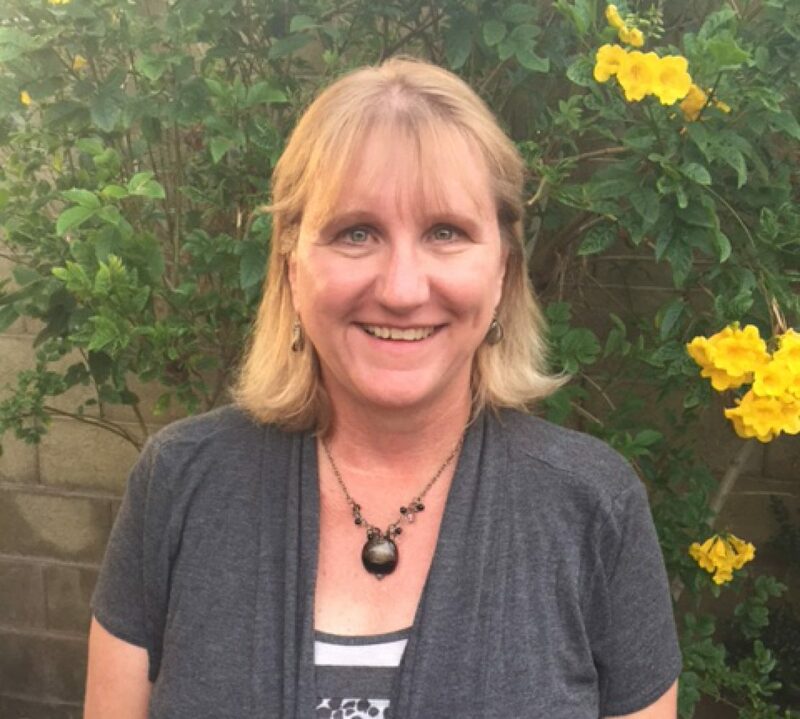 The chapter, “Coaching for Leadership” was written by Patti Oskvarek where she writes about coaching clients to build good rapport, difficulty moving forward, time management, leadership, boundaries and more.